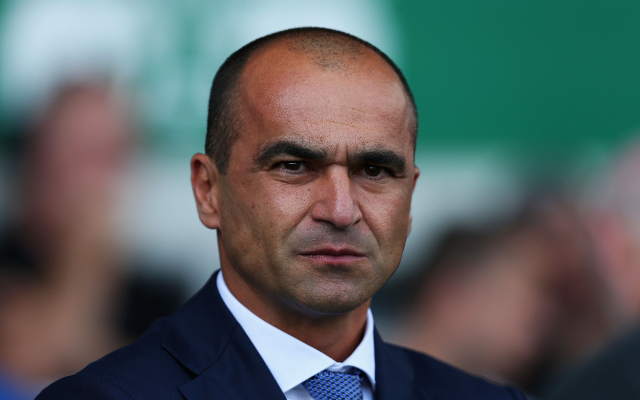 Barcelona’s squad have given the club the green light to bring in Roberto Martinez to replace Ernesto Valverde should the Spaniard depart the club. This is according to Don Balon, who note that the former Athletic Bilbao boss could be relieved of his duties at the Nou Camp before Christmas should games against Spurs and Valencia coming up not go to plan, which they note is via Eduardo Inda of ‘El Chiringuito’. 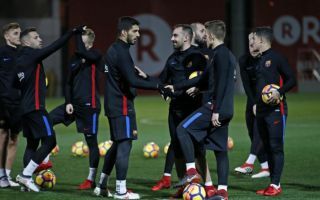 The report also notes that if Valverde were to seal a move away from the Catalan giants, then the Blaugrana are eyeing up either Martinez or Laurent Blanc to take the reigns at the Camp Nou. Martinez is somewhat of a left-field shout to replace Valverde, as the Spaniard doesn’t really have much experienced managing a top side in world football. Martinez has managed Swansea, Wigan and Everton in his career at club level, three sides whose stature comes nowhere near that of the Blaugrana. The Spaniard did impress with Belgium at the World Cup this summer, something that may be the reason why Barca seem to be after him. The Red Devils finished third overall at the tournament, and with a little more luck against France in the semi finals, could’ve finised the competition as winners. Martinez’s use of players like Eden Hazard, Thomas Meunier and Kevin De Bruyne was impressive to say the least, and it’d definitely be interesting to see how he fairs at the Camp Nou should he replace Valverde.